Laid down 21 March 1944, at Consolidated Steel Corp, Shipbuilding Div., Orange, TX. USS LCI(L)-981 earned five battle stars for World War II service. 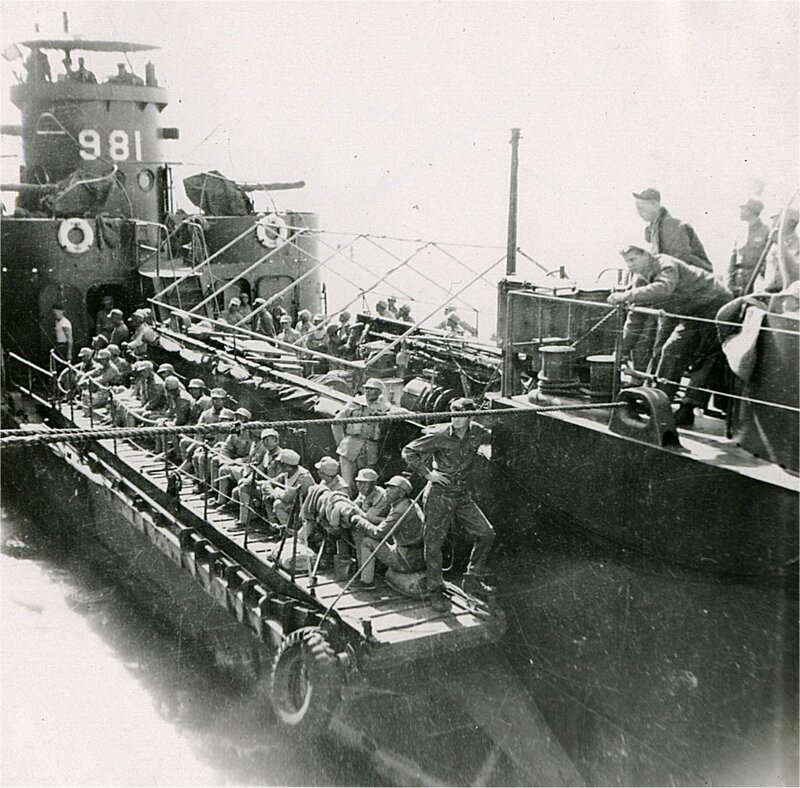 201k USS LCI(L)-981 getting underway at Shanghai while transporting Chinese troops to Formosa, circa 29 September to 16 December 1945.